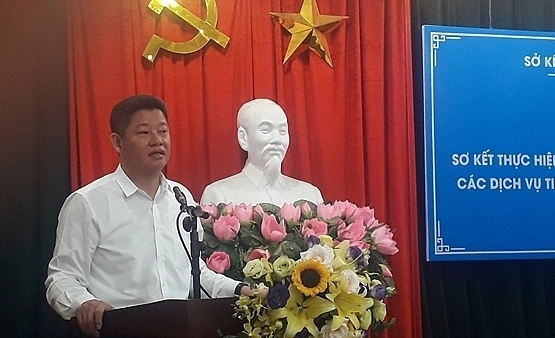 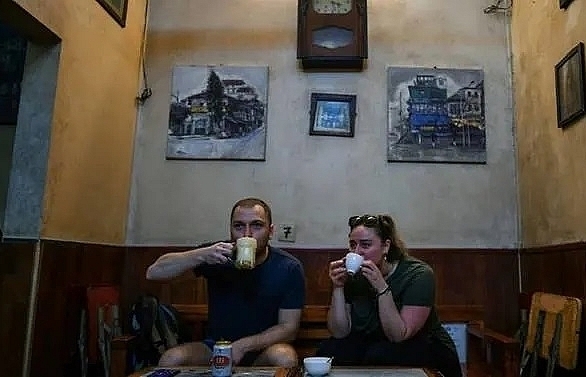 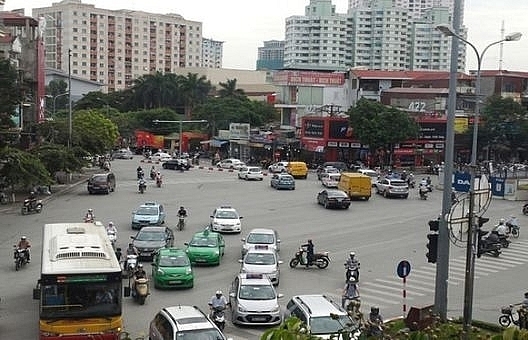 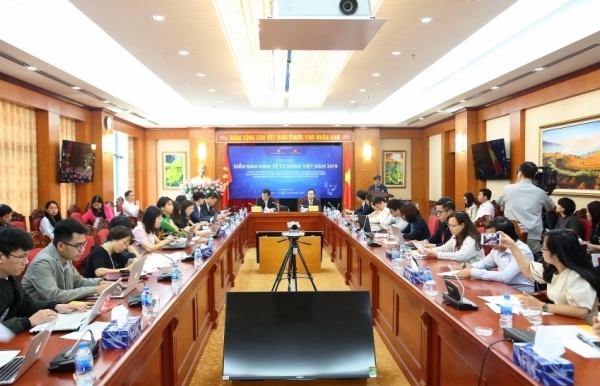 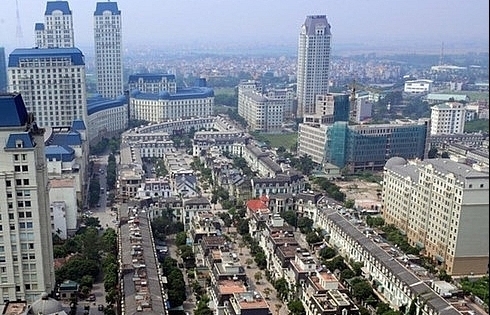 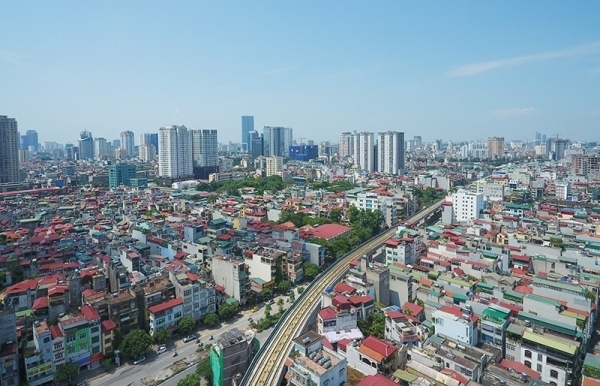 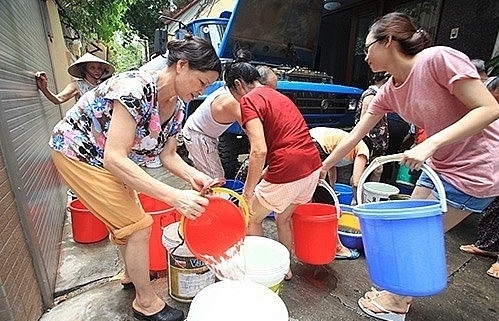 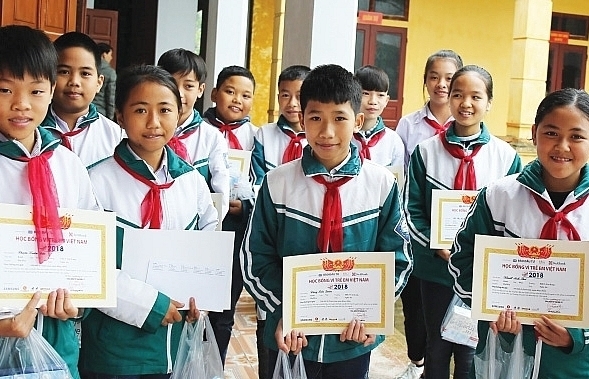 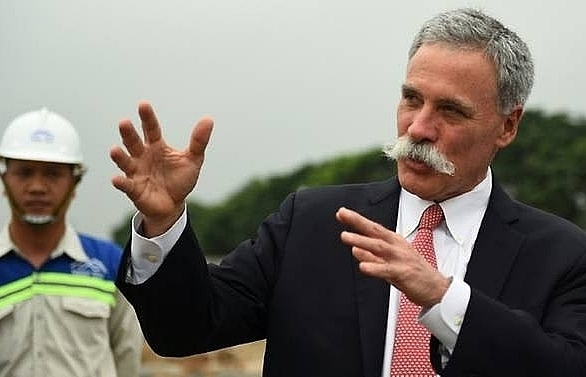 Hanoi ranks first in Vietnam in online business registrations in the first quarter of 2019, showing the city’s strong efforts to improve its business climate. 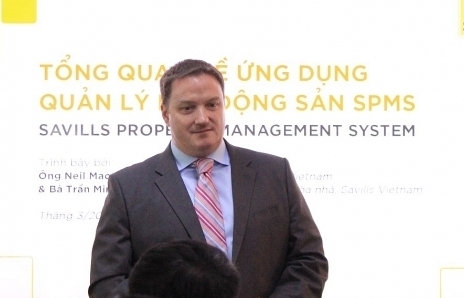 Savills Vietnam has launched Savills Property Management Solutions, an exclusive communications channel to connect its property management team and residents. 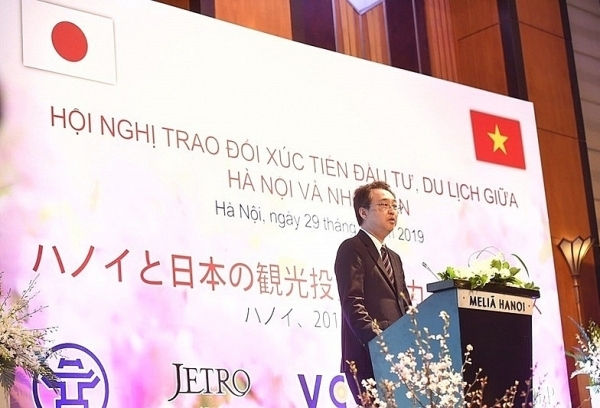 A group of Japanese businesses joined the Hanoi-Japan investment promotion conference on March 29 to seek new business and investment opportunities in the city.